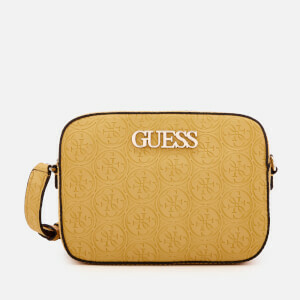 American fashion brand Guess has been a key player in the industry since creation in 1981. 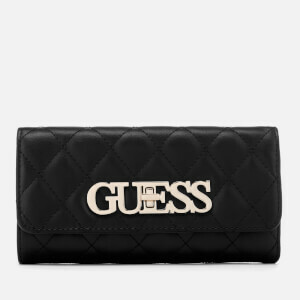 Founded by the Marciano brothers in Los Angeles, Guess is known for creating high-quality clothing, accessories and leather goods for men and women. 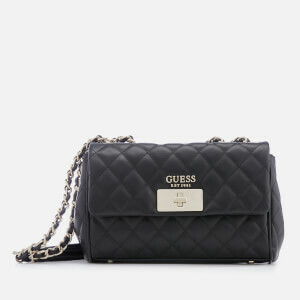 Whilst initially renowned for their beautifully-cut denim jeans, Guess is now an icon of youthful and adventurous style which can be clearly seen in each collection. 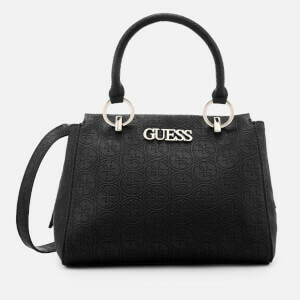 Guess handbags and accessories are a must-have for any wardrobe; perfectly blending cutting-edge style with meticulous design, Guess handbags and accessories will forever be in style. 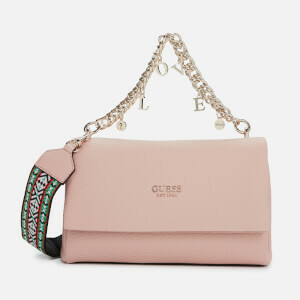 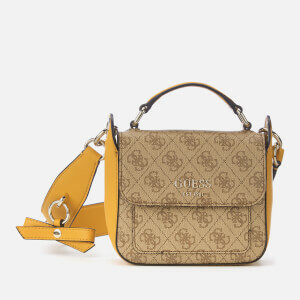 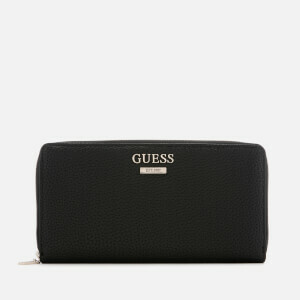 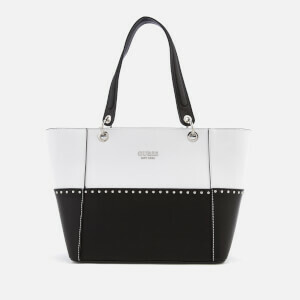 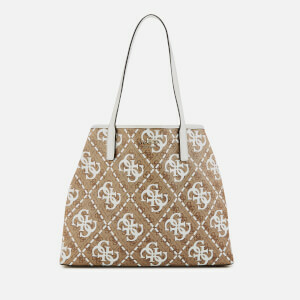 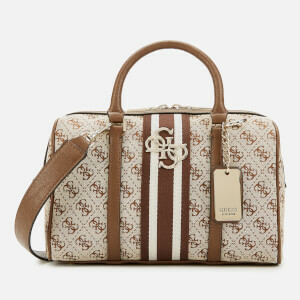 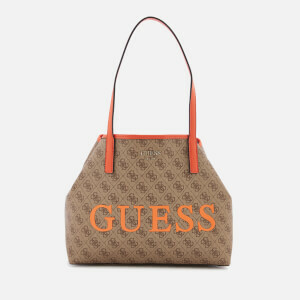 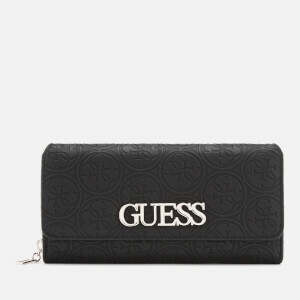 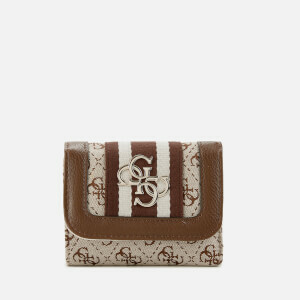 Shop Guess handbags at MyBag, with free UK delivery available.